Keep an eye on the road for just $51. Whether you're on a long trip or your daily commute, sometimes you want to be able to go back and see what happened on the road in front of you. That's why a dash cam can become your new best driving companion—and right now, you can get Anker's Roav dash cam for $51 while supplies last, which is the lowest we've seen it and nearly 45 percent off its average price on Amazon. This adhesive-mounting dash cam is designed to capture up to four lanes of traffic in a variety of light conditions, including at night. It also comes with a shock sensor, so if your car gets hit, the dash cam will automatically start recording even if the car is off. Once you capture the footage, you can then download and share it using the connected app, made even easier by the dash cam's built-in Wi-Fi connectivity. We haven't tried this dash cam ourselves, but its rating of 4.1 stars out of 5 over more than 900 reviews on Amazon makes this seem like a great addition to any driver's car setup. And the price can't be beat. 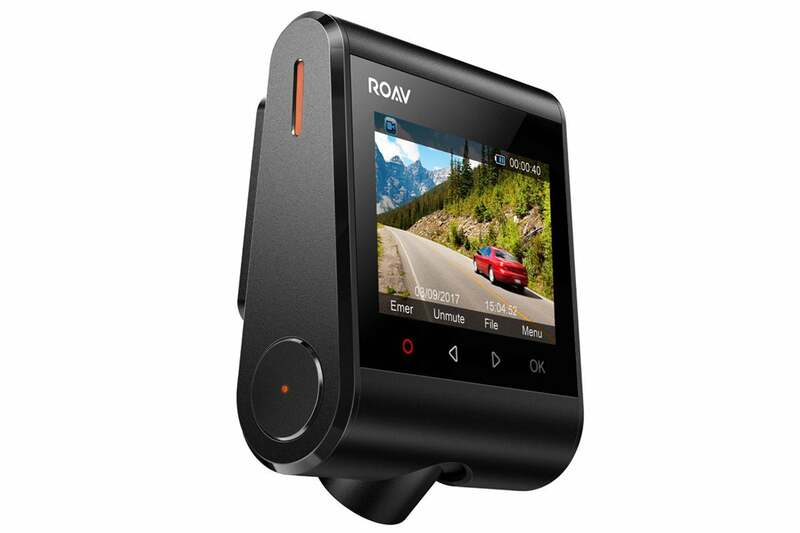 Many dash cams sell for hundreds of dollars, so if you're looking for a good way to get rolling on the cheap, this deal on the Anker Roav is a great bargain. And when you're ready to step up to a fuller-featured model, check out our roundup of the best dash cams.